In the market for a set of new earbuds, perfect for taking on a run or hitting the gym? 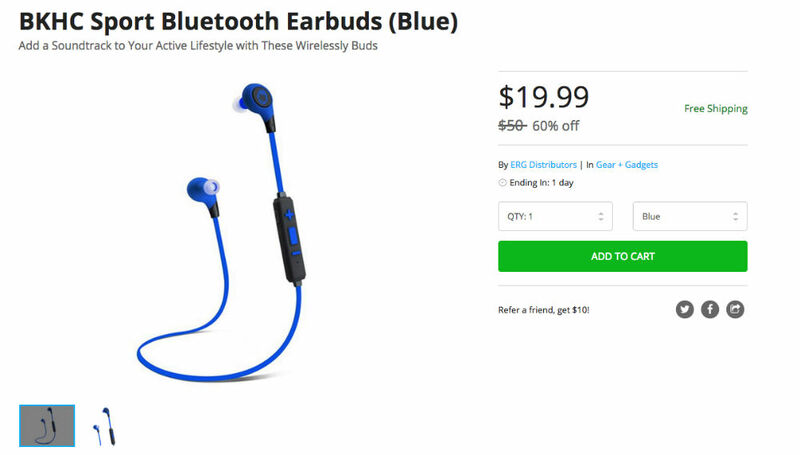 On the DL Deals Store, there are two pairs worth noting, the BKHC Sport Bluetooth Earbuds and the SoundBot Sport Bluetooth Earbuds. Each would be a solid companion for your workout, featuring water resistance and simplistic designs that won’t get tangled on you. 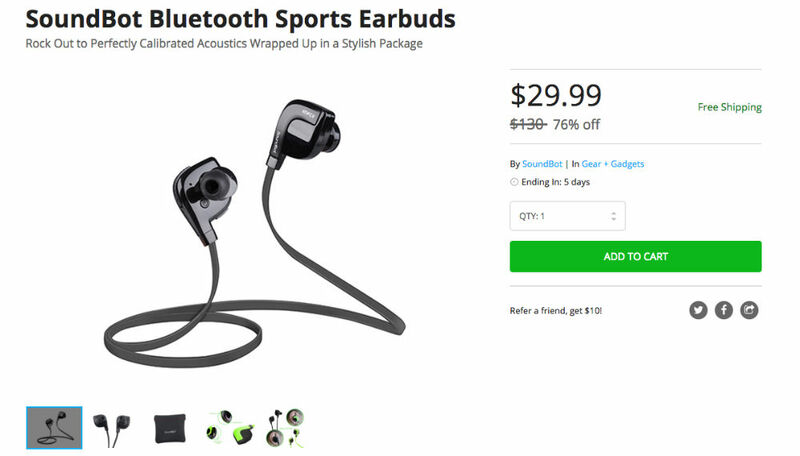 The SoundBot Sport buds feature HD sound, ergonomic ear tips for in-ear comfort, easy controls with voice prompt technology, as well as the ability to connect the buds to two devices at once via Bluetooth. Priced at $29.99, this set of earbuds features free shipping. Use in-line control buttons for hands-free talking, volume adjustments, etc. The BKHC Sport Earbuds feature “top-notch” sound quality, ambient noise reduction, snugly fitting rubber ear tips, ear stabilizers, built-in microphone, and a tangle-proof design for folks who get easily frustrated with cords. Priced at just $19.99, this set of earbuds also features free shipping, keep your out of pocket cost very low. Where is the Moto X Pure Edition SD Card Slot? In the SIM Tray.